This entry was posted on January 30, 2019 by Magnattack. 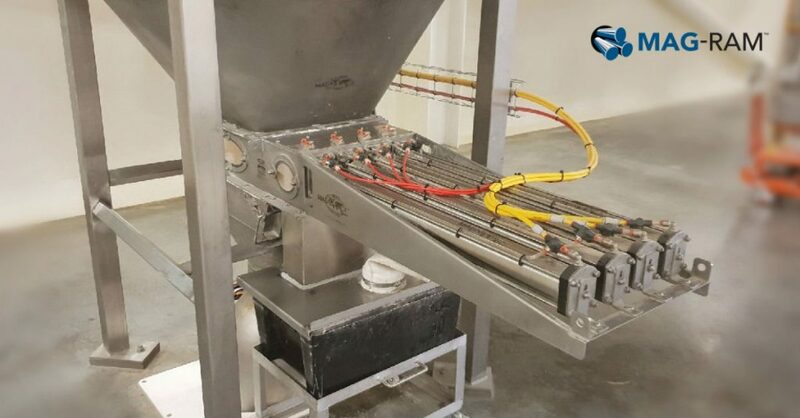 Supply & install of an RE80 +11,000 gauss Mag-Ram Magnetic Separator earlier this month. 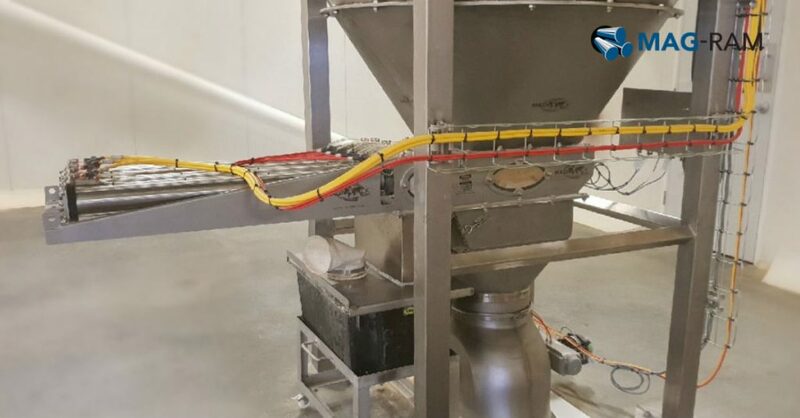 Installed in a high-tonnage pet food application, this unit replaced a conventional grate magnet that had magnet elements removed due to blockage problems. 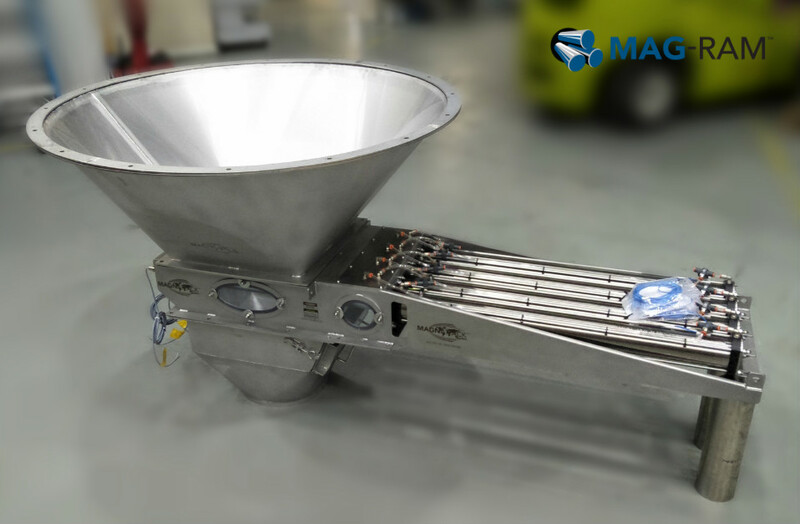 The Mag-Ram now provides the client with increased product stream coverage and relieves overloading of magnets downstream. 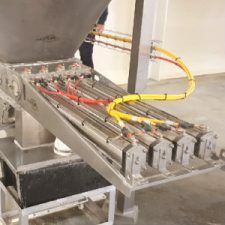 Continuous automatic cleaning operation offers superior foreign metal fragment control, increased product security, and also reduces risks to operator safety. What Will Impact The Strength Of A Magnet? Billy on Mag-Ram™ Celebrates A Decade Of Success! Billy on What Is Demagnetization?